Many members said that while cleaning nalas, contractors only remove mud and keep it on the banks. As soon as rains appear, this mud again comes into the main stream and creates waterlogging. 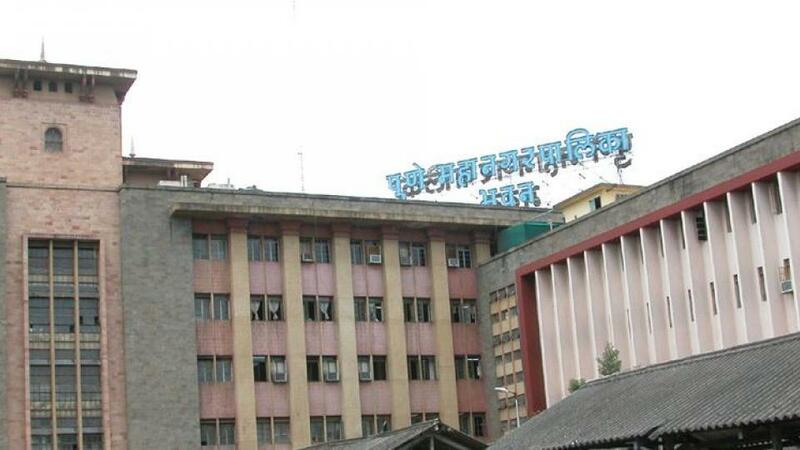 Pune: Elected members in the Pune Municipal Corporation (PMC) on Friday criticised the municipal administration for poor cleaning of nalas in the city and instructed the administration to complete the work on a war footing. Additional Municipal Commissioner of PMC Prerana Deshbratar accepted that there have been some mistakes made in nala cleaning work and from now onwards, the PMC will keep a vigil on the progress of this work. The PMC is also planning to conduct a video shoot of nala cleaning work so that contractors cannot cheat the civic body. Pune Mayor Mukta Tilak also expressed unhappiness over nala cleaning work and said that there are many complaints. She instructed senior civic officials to inspect the work. Opposition leader Chetan Tupe criticised the civic administration strongly and said that many works are incomplete and citizens are suffering due to water logging in many parts of the city.